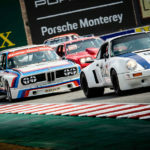 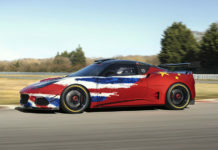 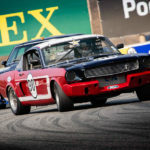 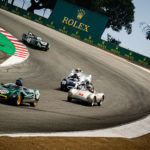 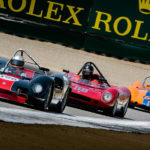 As the sun shone on the Monterey Peninsula, California, historic cars from around the world raced wheel-to-wheel from 23-26 August at the Rolex Monterey Motorsports Reunion. 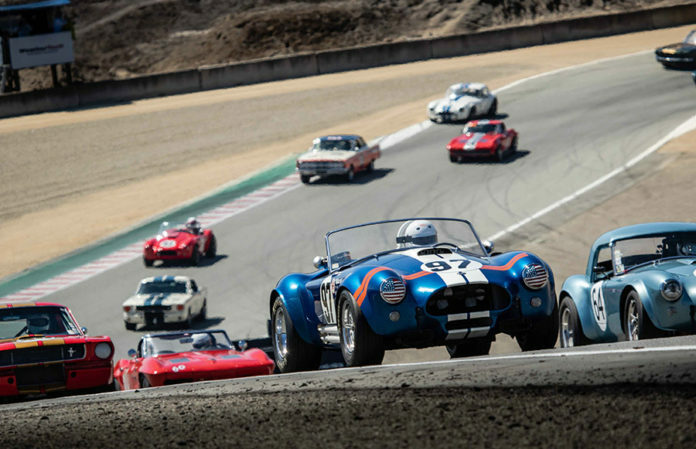 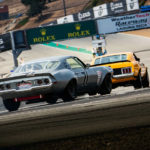 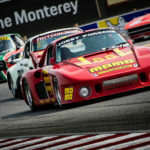 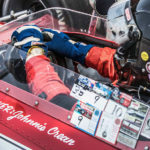 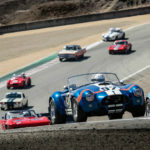 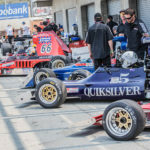 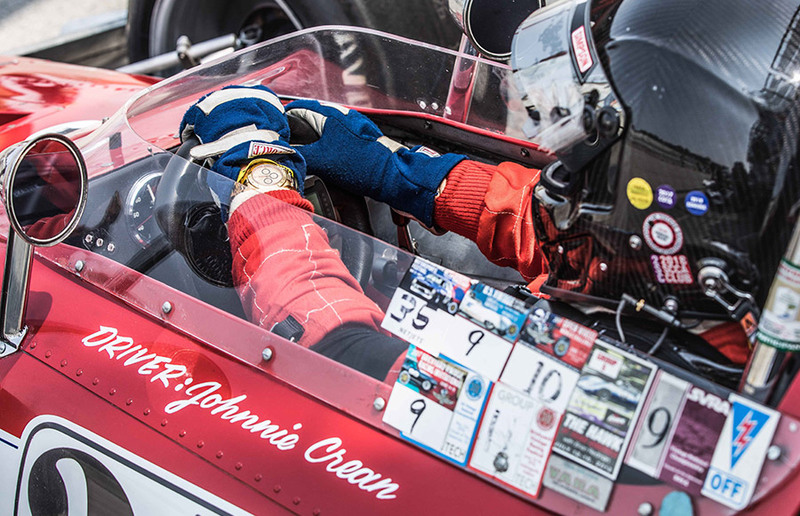 The awe-inspiring sounds of automobiles dating from 1911 to 1995 resonated around the WeatherTech Raceway Laguna Seca, truly honouring the cars’ racing pedigrees. 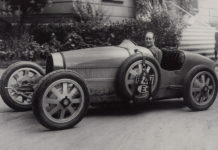 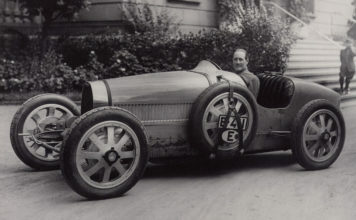 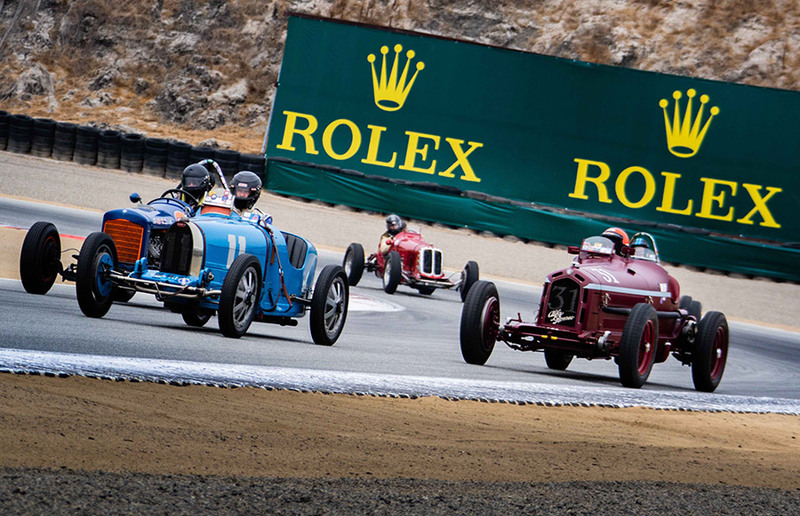 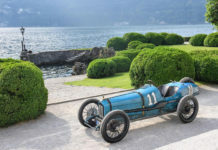 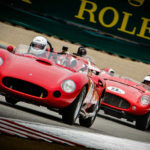 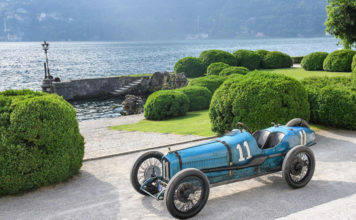 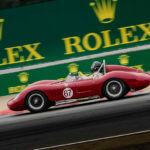 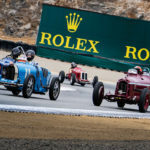 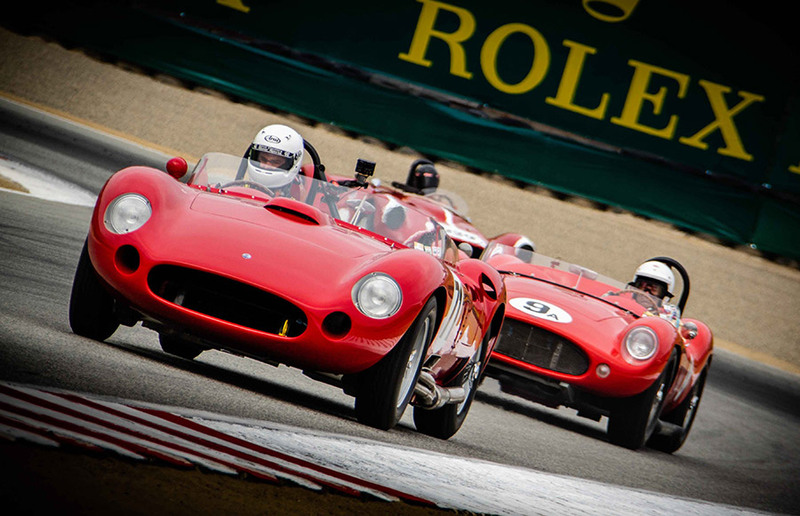 Since 2001, Rolex has partnered this cornerstone event of Monterey Classic Car Week, united by values of tradition and innovation that have shaped the watchmaking and automotive worlds.